The Municipality is working with the Kincaid Project Group to provide healthy recreation opportunities at Kincaid Park. Kincaid Park is known throughout the world as a center for Nordic skiing and serves as one of the few locations in the U.S. for the development of biathlon. 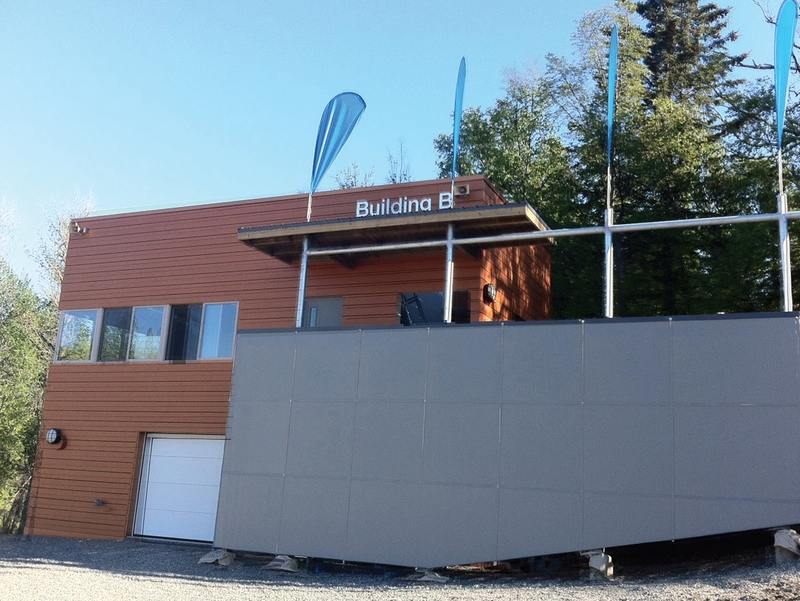 The new Biathlon Building is a 820 sq. 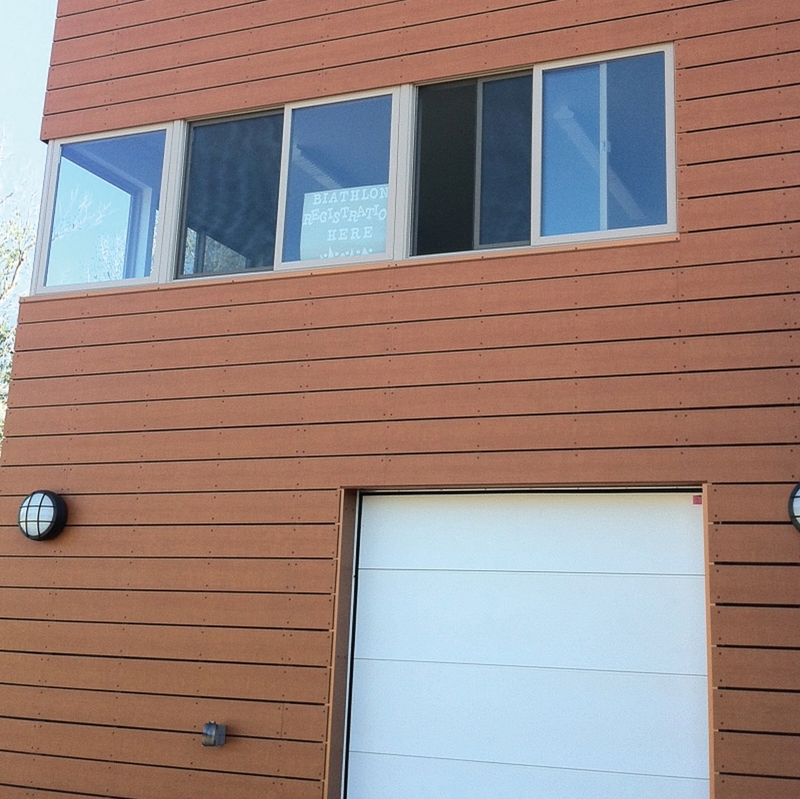 ft., two-story wood framed structure, with galvanized grating and a gun vault that will be used for biathlon competitions at the Kincaid Park. 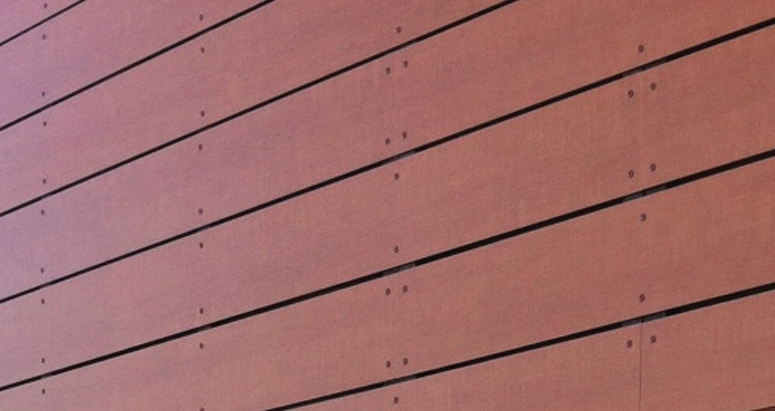 Over 85 Wood Grain Stonewood Exterior Architectural Panels were installed with wood screws to match the panels on the new Kincaid Park Biathlon Building.